Kerri advocates the Keto Diet in her Healing Protocol and so the name KetoKerri was born. KetoKerri is revolutionizing the supplement industry one product at a time. It is not every day that a Warrior Mom comes along and starts her own Premium Brand to get much needed products into the hands of other Moms and Dads struggling to heal their children. Kerri has a Heart of Gold because she has experienced all the difficulties herself first hand in recovering her own son. 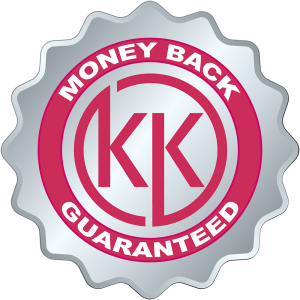 KetoKerri exists to put the best tools available into the hands of every Loving Mother and Father on the planet seeking a Healthy Family. Through proper diet and nutrition, the body can heal itself. KetoKerri was designed to support this. Our Vision is Worldwide, We Want Health for Everyone.